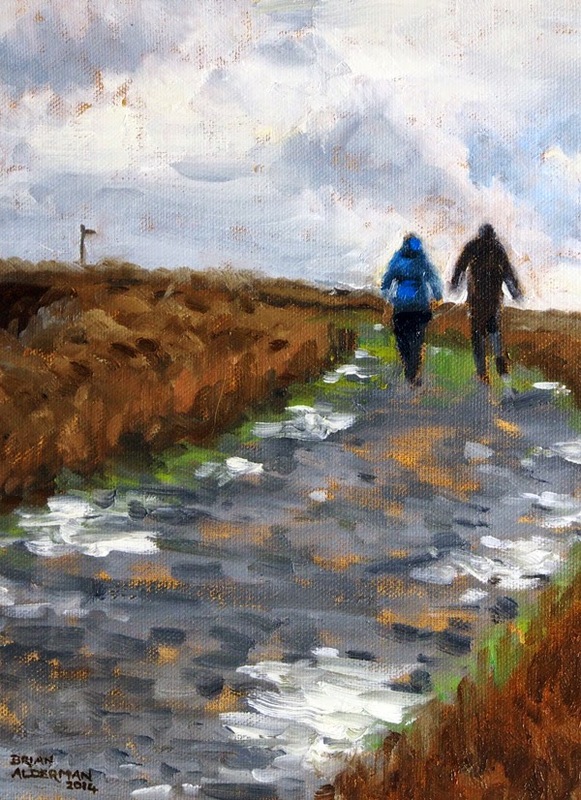 The Pennine Ways exhibition opens with a Preview Evening on Friday, February 27, at the Dales Countryside Museum in Hawes, Wensleydale. After nearly two years in the planning, this momentous show will run for two months and take in the important date of 24th April when in 1965 the Pennine Way route was completed. The exhibition consists of agencies, organizations and businesses who are directly concerned with, or closely related to, the people who use the route for recreation or whose land adjoins it or, in the case of agencies, oversee its upkeep and maintenance throughout the year. 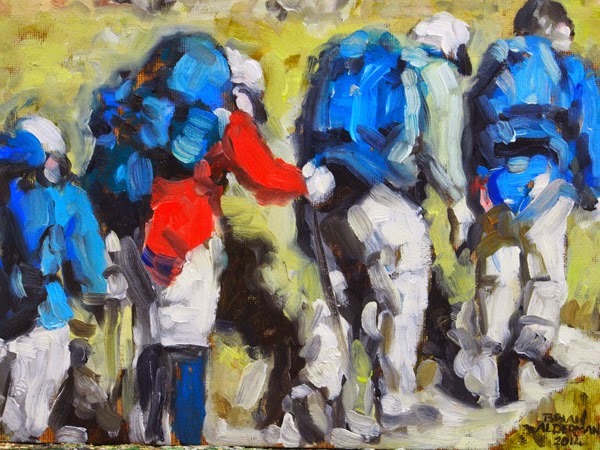 We look forward to seeing some of the work of the Swaledale Mountain Rescue who are often called into action for injured or lost walkers on the route. Alongside these organizations will be fourteen professional sculptors, photographers and artists who have made it the subject of their work, often a lifetime's study. 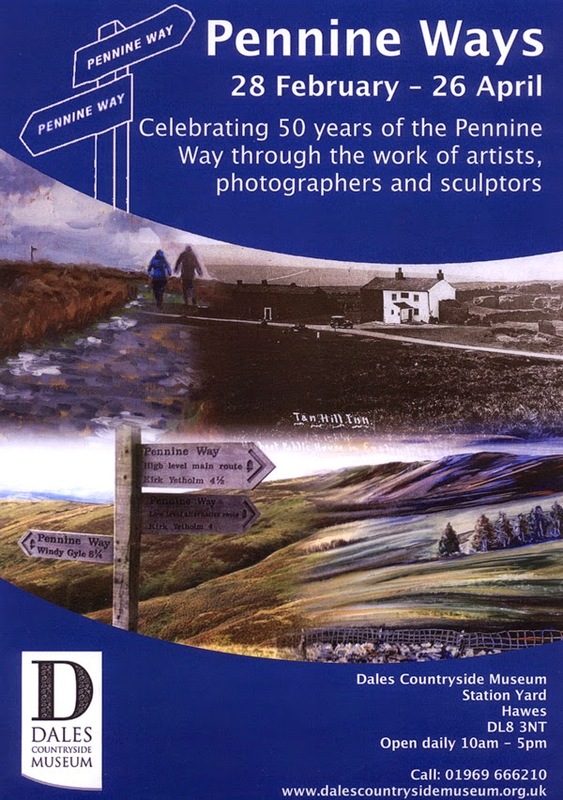 We are delighted that the Dales Countryside Museum and the Yorkshire Dales National Park have assisted in this 50th anniversary year of the Pennine Way. Many will be aware that the Spine of Britain Race (for super-fit runners) has just been completed for this year (2015), and is a race to the finish over the entire length of the Pennine Way through rain, hail and deep snow and ice from Derbyshire to Yetholm on the Scottish Borders through day and night. This year's race was made even more gruelling by the terrible weather conditions endured on the way north by the participants who started in late December. Dozens pulled out in the first few days as gales and rain increased in intensity. However we are thrilled to announce that Matt Neale, Ranger from Hawes, who finished the race in a time of just over 120 hours will be opening the exhibition and no doubt recalling a few of the more juicy moments of his race, when we see him on Friday, February 27. This is a show not to be missed and our thanks go out to Fiona Rosher, Manager of the Dales Countryside Museum in Hawes, for having the confidence in us to allow this to go ahead. 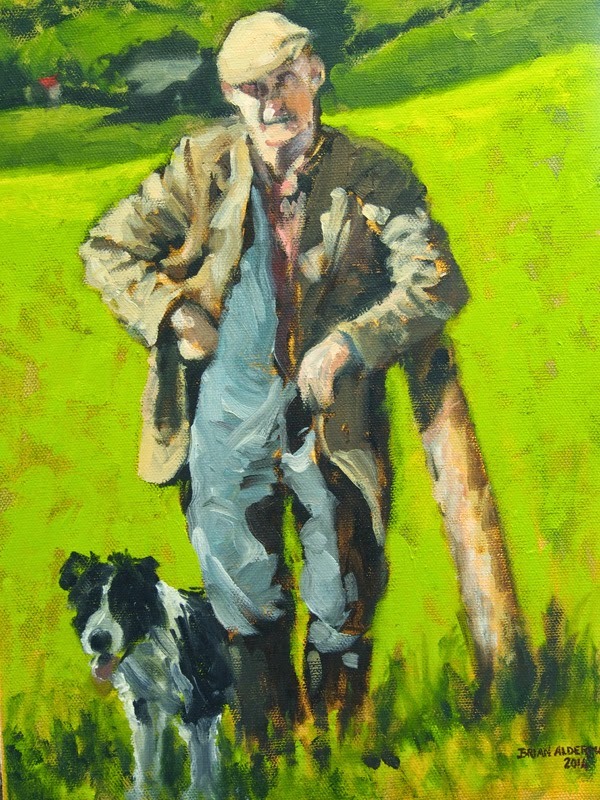 Painters, photographers and sculptors will be offering their work for sale during this exhibition. Here are three examples of my work.